Hours vary by season. Check www.thepulsepac.com for current class schedule. The Pulse Performing Arts Center provides dance classes for ages 3-18 in our three signature programs: ImPulse, Show Team, and Competition. For over 10 years, dancers and parents have chosen The Pulse for our faculty, education, and customer service, and they helped earn us the title of Best Dance Studio in Kansas City by KMBC-TV’s A-List Awards! 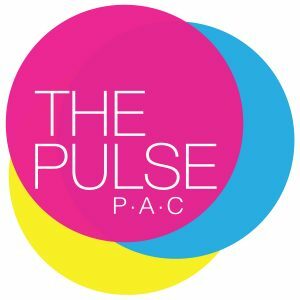 Visit www.thepulsepac.com for schedule and program details!